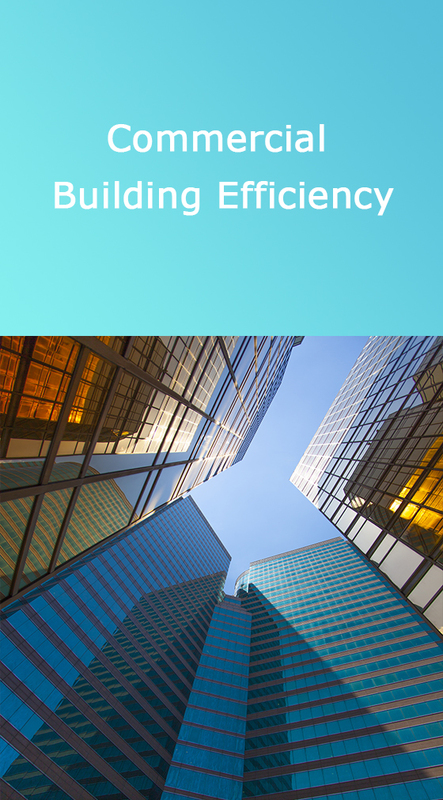 Efficient and healthy buildings enable business to prosper and people to thrive. We help commercial building owners and occupants improve the efficiency of all aspects of building systems, operations, policies and protocols, attitudes and actions. We create behavior-change initiatives that weave together behavioral science insight; community-based social marketing; and data-supported continuous improvement. 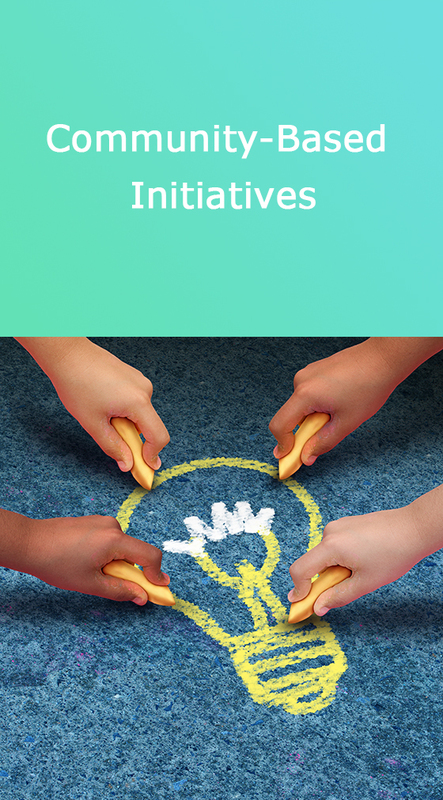 We orchestrate the participation of diverse stakeholders to find powerful points of leadership and leverage that inspire whole communities to take action. Behavior-based programs motivate customers to participate in utility programs through personalized interactions that engage core values. These programs deliver significant savings as well as an enhanced customer experience and a long-lasting relationship that lowers future customer acquisition costs and increases overall customer satisfaction. We use the power of social connection, self-image, and core values to motivate people to act. 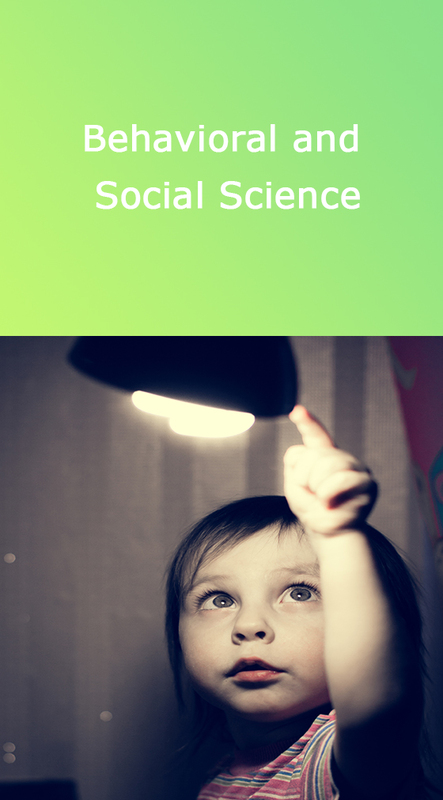 We employ social and behavioral science insights to identify what is important to a target audience and design solutions that make it easy and rewarding for people to adopt new behaviors or technologies, or to participate in program offerings. We envision a world where all people are active stewards of an environmentally and economically sustainable planet today and for future generations. We empower people, businesses, and communities to eliminate wasted resources by integrating behavioral science, technologies, policy solutions, and business practices. We are all leaders. We take ownership of our roles and responsibilities to foster consistency, collaboration, character, and creativity in our work.